Since 2016 Albrecht Maurer plays in the project Ensemble Cannes Lilium under the direction of Norbert Rodenkirchen. The ensemble plays various programmes, e.g. at the Zamus Festival Cologne 2017 in collaboration with Sabine Lutzenberger and the Ensemble Mixtura, at the Festival Radovljica in Slovenia or with Christine Mothes in Piber near Graz at the Festival Musica Sacra Nova or at the 1000 year celebration of the Bartholomäuskapelle in Paderborn. 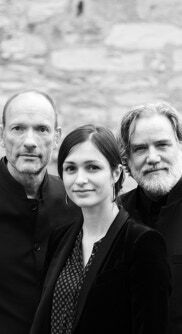 In November 2018 Candenz Lilium performs at the Early Music Festival in Herne together with Les haulz et les bas. 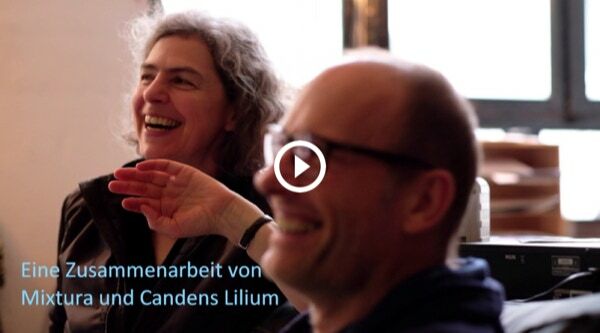 Cannes Lilium plays compositions by Notker, Hildegard von Bingen, Thibaut de Champagne, Josquin Desprez, from the medieval Carmina Burana and also in comparison with contemporary sounds, compositions by Albrecht Maurer and Norbert Rodenkirchen.